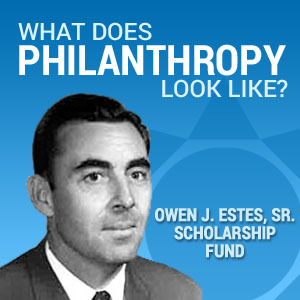 An endowment is a great tool to add to your nonprofit organization’s fundraising efforts. An endowment is a permanent gift. Only the earnings are distributed, providing income forever to the organization. Our experienced staff can help you develop planned giving programs and assist with investment management and administrative details. We handle all the administrative details — including investment management and help in specifying grant disbursements — so that your organization puts assets where they’re needed. 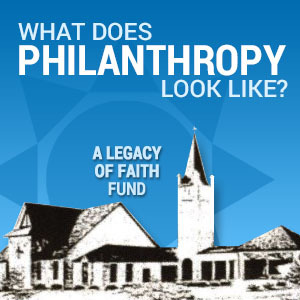 Your gift can be placed into an endowment that is invested over time. Earnings from your fund are used to make grants addressing community needs. Your gift and all future earnings from your gift — is a permanent source of community capital, helping to do good work forever. Our region’s nonprofit organizations face many challenges in carrying out their missions. 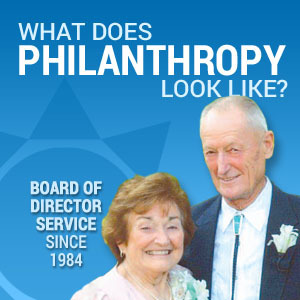 Strengthening nonprofits is part of CKCF’s mission. Many nonprofits take advantage of CKCF’s financial services through an Agency Endowment Fund to plan for their long-term sustainability. CKCF handles all administrative functions by investing, accounting and making distributions from nonprofits Agency Endowment Funds. An Agency Fund is a safe and simple way for your nonprofit organization to establish an endowment. Your donors can be sure that the endowed fund’s principal will not be spent and can grow over time, providing a source of lasting support. And Central Kentucky Community Foundation’s economies of scale provide your organization the benefits of a diverse investment portfolio and low investment fees that typically come only with very large funds. 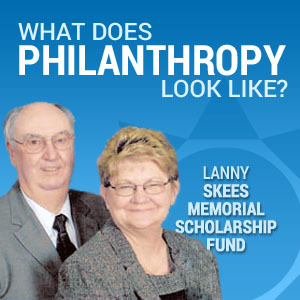 Your organization’s regular donors can leave a bequest through Central Kentucky Community Foundation to benefit your organization forever and create a personal legacy. Central Kentucky Community Foundation can facilitate even the most complex planned gifts or gifts of appreciated stock or real estate. We handle investment management and the administrative responsibilities related to endowment so that your organization’s staff and volunteer hours are concentrated on fulfilling your mission? 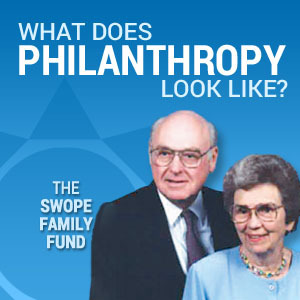 Community foundations provide a simple, powerful, and highly personal approach to giving. 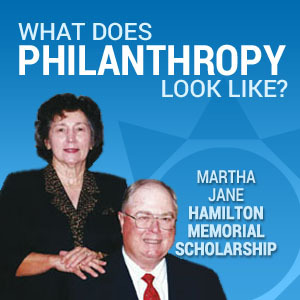 We offer a variety giving tools to help people achieve their charitable goals. 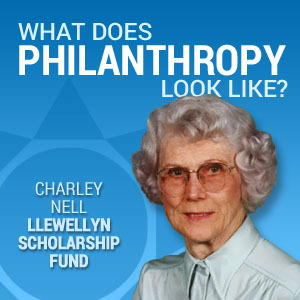 For more information and ideas on ways to integrate your financial planning with charitable giving, contact Central Kentucky Community Foundation at 270-737-8393.